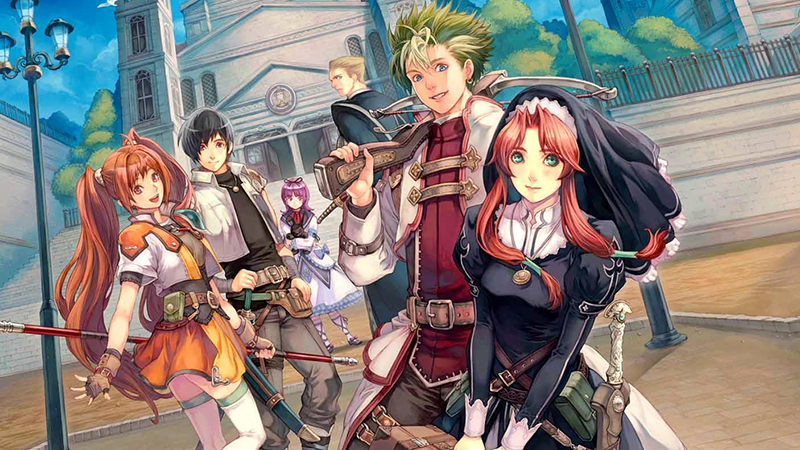 The Legend of Heroes: Trails in the Sky the 3rd, the final chapter of the well-renowned JRPG trilogy, will ensure you will have many more hours of fun with the great story, more playable characters, and the challenging turn-based combat! The great art really completes the experience. In Stealth Inc 2: A Game of Clones, you play the role of a clone escaping a sinister and high-tech testing facility, testing both your brain and your reflexes! Tiny Troopers puts you in command of a team of small soldiers. War might be hell but this is the funniest way to fight in one! One minute Lisa is signing a contract to be the star of a new show, and the next she's knee-deep in chores as she starts taping the first episode of My Farm Life!